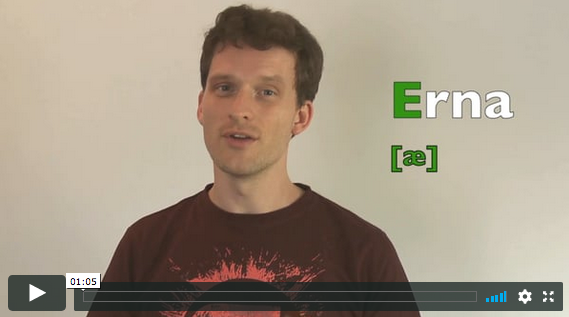 A 10 day video course about all the tricky Norwegian sounds, delivered right to your inbox – for free. Hands-on, easy to work with. No, we don’t want to hear the excuses about how charming a foreign accent is. Get your Norwegian pronunciation right. Now. To which address should we send the course? Are you overwhelmed by Norwegian grammar? Are you afraid of speaking Norwegian because you might make a grammar mistake? Green grammar: If you want to be really good or pass an exam, learn that too. However, if you make mistakes with this in spoken Norwegian, native speakers will barely notice. grammar as much as I was struggling with the dogs and the cold? To which address should we send the guide? The tests Norskprøve is an examination in the Norwegian language at the levels A2/B1 and B1/B2 of the Common European Framework. It consists of a written and an oral part, which may take place on different days. There are two examinations per year. Having successfully passed Norskprøve with the level A2 serves as the basis for the application for a permanent residence permit or Norwegian citizenship. It also serves as an official documentation of Norwegian language skills, for example for future employers. 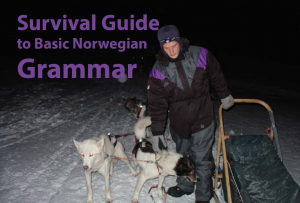 We will send a free eBook on how to get prepared for the Norskprøve directly to your inbox. You can also get updates about free resources for learning Norwegian and special course offers. No spam. Just cool tips for the Norskprøve and for learning Norwegian. Unsubscribe any time. The Test i norsk – høyere nivå (also called “Bergenstest“) is an examination of the Norwegian language carried out by the Norwegian adult education centres (Studieforbundet Folkeuniversitetet). Passing this exam is a precondition for studying at Norwegian Universities and colleges, and it is also required in some professional areas (e.g. healthcare) as a documentation of proficiency in the Norwegian language. We will send two eBooks on how to get prepared for the Bergenstest directly to your inbox. You can also get updates about free resources for learning Norwegian and special course offers. No spam. Just cool tips for the Bergenstest and for learning Norwegian. Unsubscribe any time.